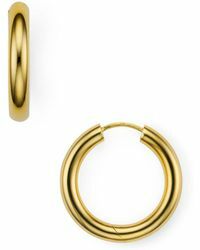 jewellery importer SKF International launched Argento Vivo in 1997 after being inspired by the cultures and natural phenomenon it experienced while seeking international supply links. 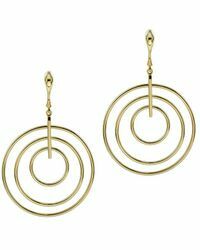 Naming high-end fashion, indigenous cultures and architecture as influences, Argento Vivo jewellery is eclectic and lovingly handcrafted. 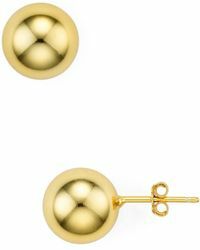 From cute studs to dazzling drop chandeliers, Argento Vivo earrings are glamorous and beautifully crafted. 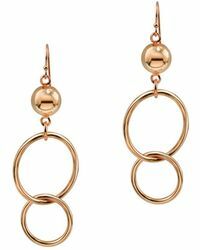 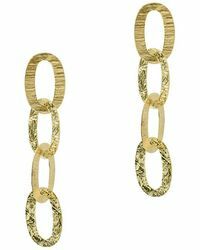 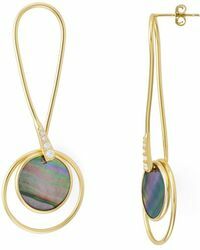 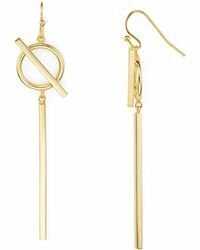 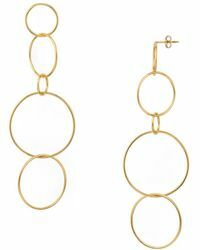 In sterling silver and plated gold, these earrings are hypoallergenic and will last for years to come.